Today, billions of gifts will be exchanged throughout the world. 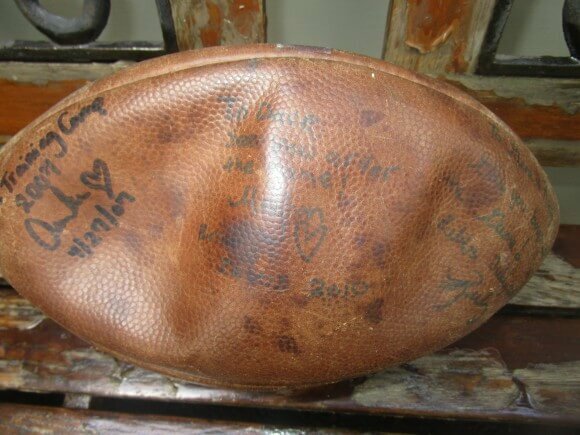 Of those, a very few will become someone’s “most prized possession.” But what is a prized possession? 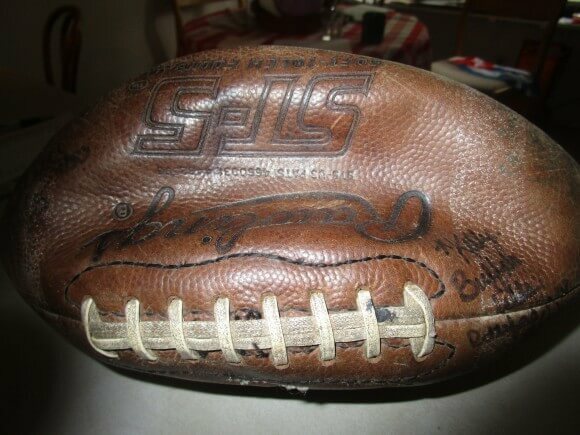 Narrowing the definition, one’s most prized possession is the single object that can be considered a collectible or a semi-collectible whose loss would cause the most pain. What is yours? I admit I have two. The second one fits three criteria: uniqueness, displayed in a museum and used in my match.com profile. 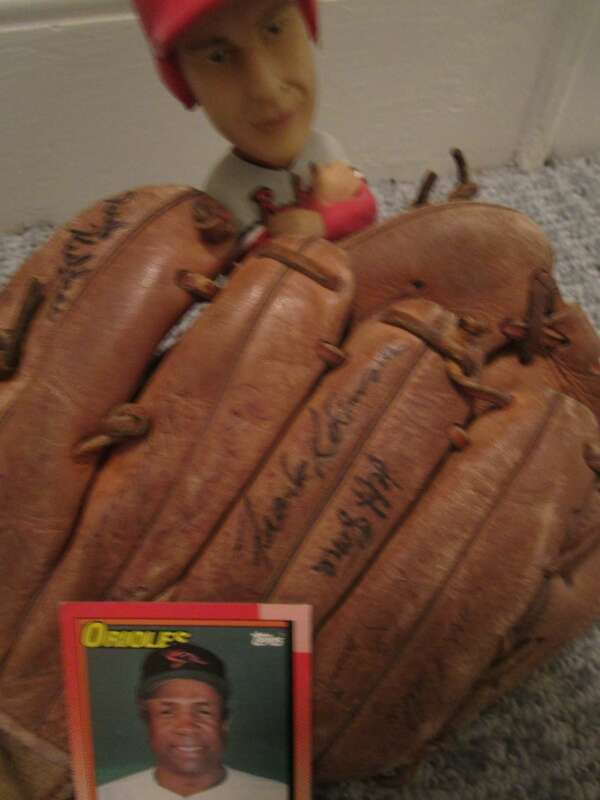 My glove signed by two Hall of Famers, Cal Ripken Jr. and Frank Robinson, at the 1989 Orioles vs. Red Wings exhibition game. A few weeks later, back at the store, Sarah exclaimed that I had ******* ed her on the deal. Dear Sarah, how uncharitable, especially after I had given you some 1930s Fortune magazines for your display table — ones I never got back after you moved from Park to East Main! Actually, I probably did ******* Sarah as the glove is worth a lot more than $25 and a lot more than the old magazines. To no avail, I did search the internet to determine its possible value But it doesn’t matter. It’s not for sale. I think that covers uniqueness. 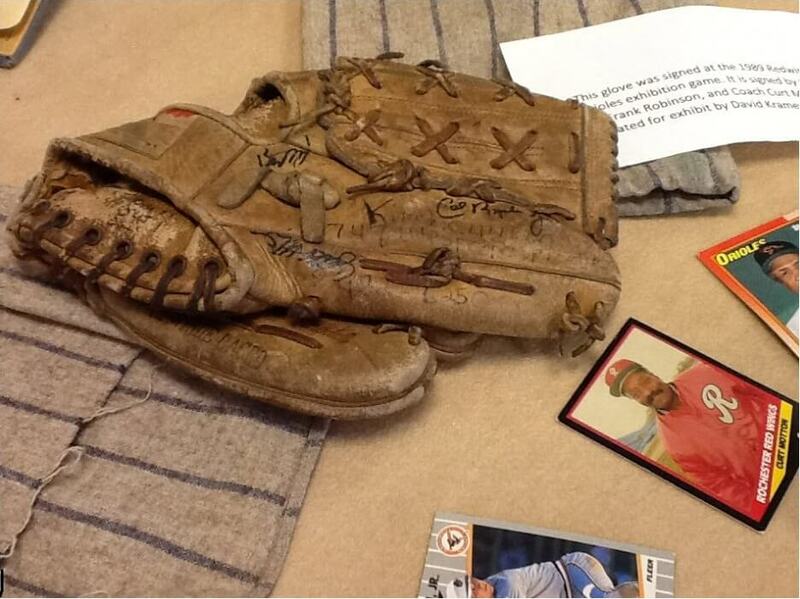 How many other gloves signed by both Cal Ripken Jr. and Frank Robinson can possibly exist? 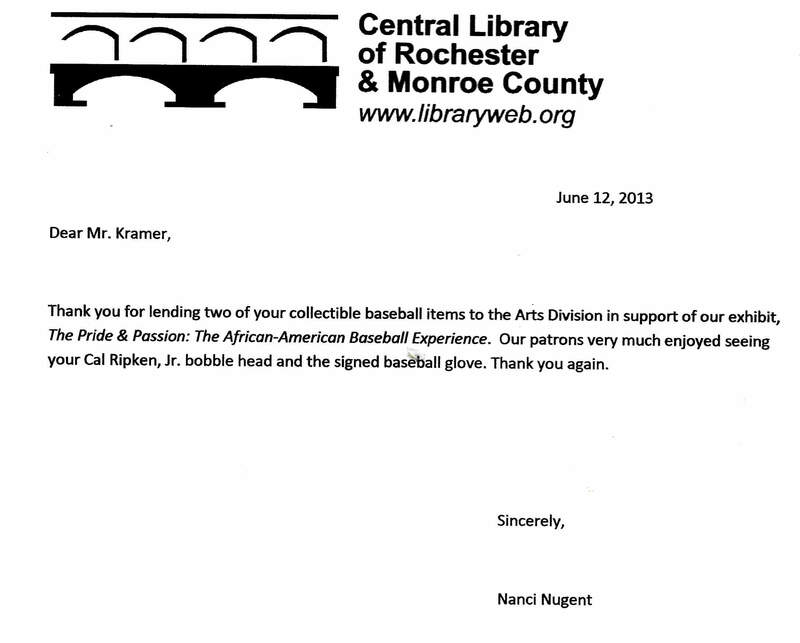 As for its historical value, the glove was displayed from May 1 – June 14th, 2013 at the Rundel Library in the Pride & Passion: The African-American Baseball Experience traveling exhibition that also included Rochester Baseball Memorabilia at Central Library. For proof, see the letter. So that’s the public display criteria. 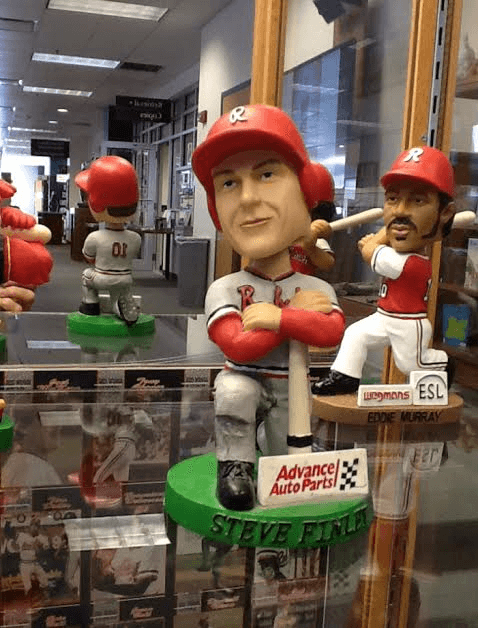 Steve Finley displayed bobble head doll. Owned by Dean Tucker but held by me for safe keeping. 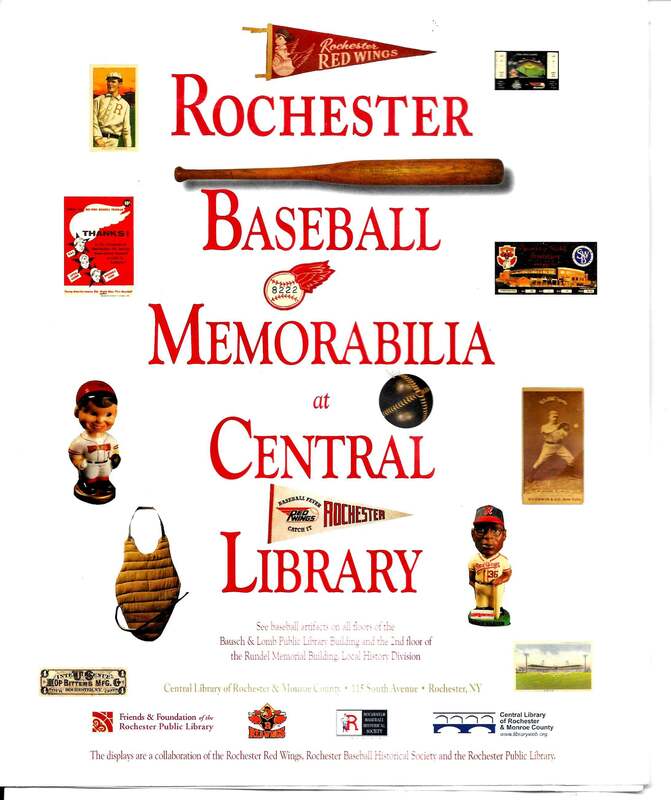 In addition to the glove, the exhibit also displayed a Steve Finley bobble head doll owned by Dean Tucker but held by me for safe keeping. And, finally, I use the glove in my match.com profile. 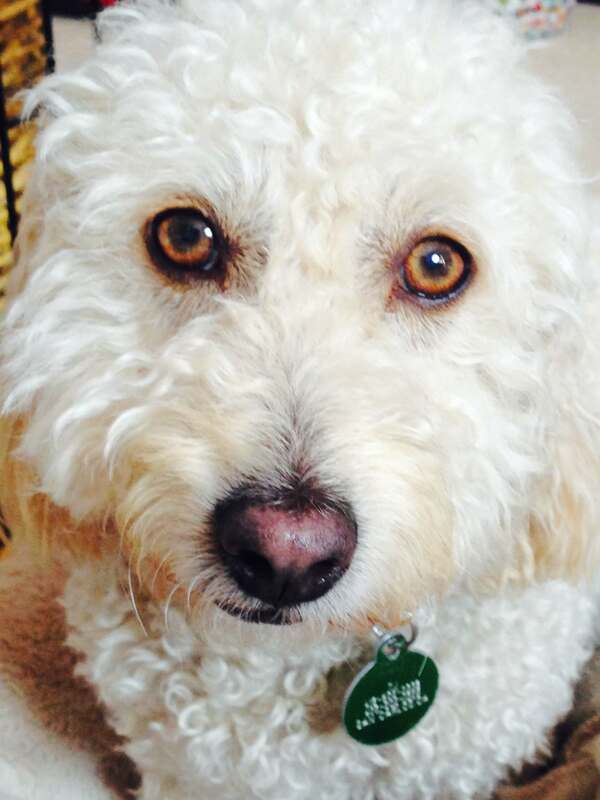 See On Match.com and niche dating sites. 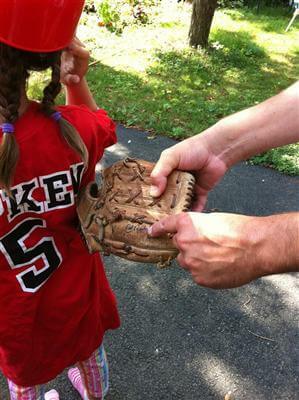 Its purpose is to demonstrate my warm relationship with my niece (see Talker joins Instagram) and that I am a sporty guy. A 1997 trip to deep Peru retracing the Shining Path.